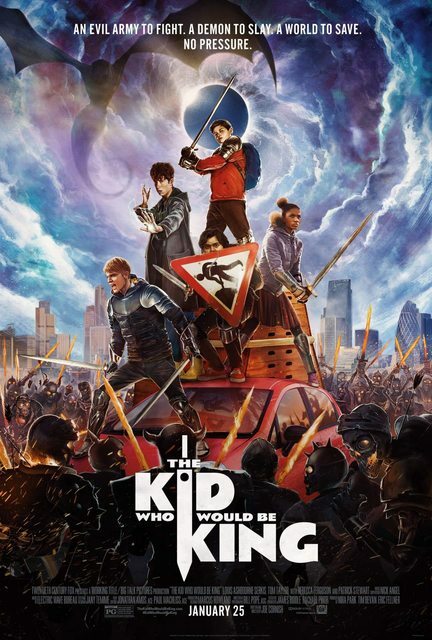 The Kid Who Would Be King is an upcoming film that will be released on March 01, 2019. It's yet another take on the Arthurian legend. Personally, I've grown weary of Camelot-related adaptations. I think Hollywood should give it a rest for a while. What excites me about this movie is it's the first film Joe Cornish has directed since Attack the Block, released in 2011. I really liked that one, so hopefully this is another good one. The teaser trailer has been released. What do you think? I think that'll be a very fun movie! I think the modern take will work! The theatrical poster and theatrical trailer have been released. Patrick Stewart & The Kid Who Would Be King Cast! 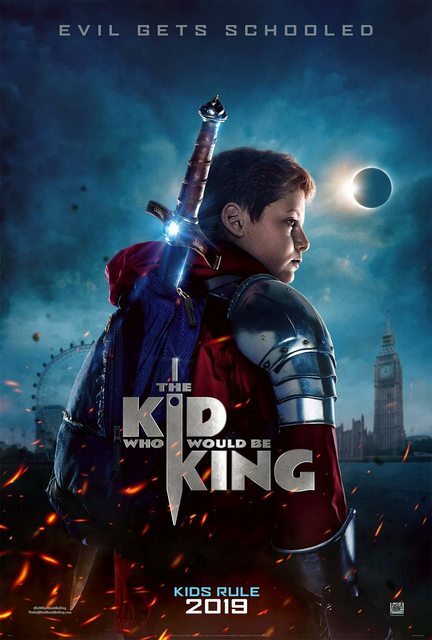 Director Joe Cornish Is Back With ‘The Kid Who Would Be King,’ But Where The Heck Was He? Patrick Stewart was on The View this morning to advertise this. I just don't have any enthusiasm for this at all, sorry. Unfortunately, the film bombed at the box office. Do you think this will affect Disney's The Sword in the Sword remake and Young Merlin adaptation?